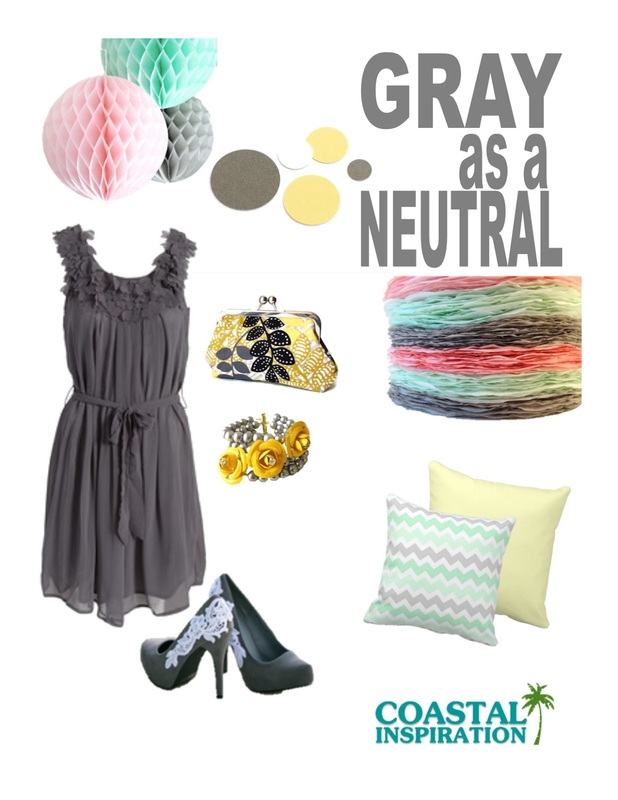 Gray seems to be the new neutral, make it the main color or an accent and you can't go wrong. Gray and Yellow, Mint or Pink is just the start of some great color combinations. You can also try gray with navy, deep purple, lavender and even red.